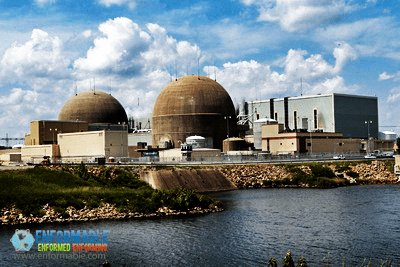 Two veteran firms in the nuclear industry, Engineering Planning and Management (EPM) and Nuclear Safety Associates (NSA), are combining their expertise in nuclear safety analysis, risk assessment and regulatory compliance to offer advanced services and solutions for nuclear plant licensees addressing seismic hazards and risk assessment. In response to pending changes in regulatory requirements from the U.S. Nuclear Regulatory Commission (NRC), EPM and NSA are leveraging their collective experience to offer clients a focused, dedicated team and the latest analysis technologies to perform the seismic and structural response analyses required, along with the corresponding probabilistic risk assessments. Can the Uranium industry really be regulated to the highest standards?